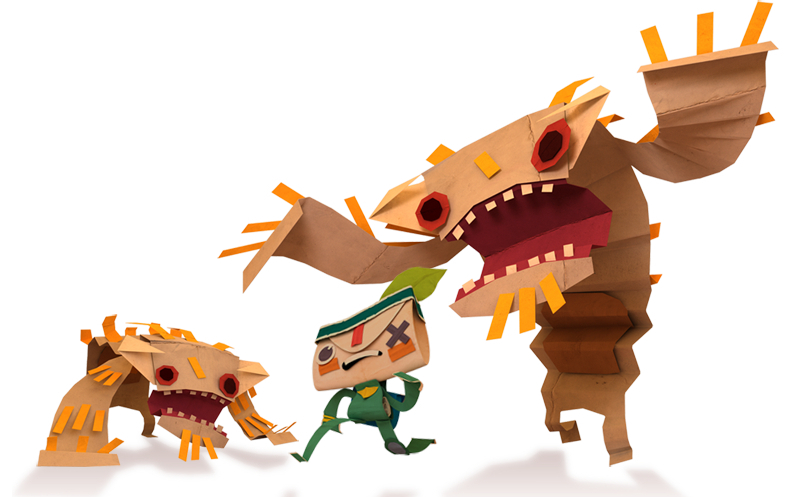 Tearaway, an open world, is made entirely out of paper. Players have complete control over the world and the ability to navigate as Iota and Atoi, messengers of the Tearaway world. This unique, creative, and interactive experience is best suited for the Vita's OLED touchscreen, rear touchpad, and front and back facing cameras. 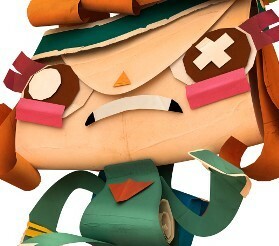 Tearaway releases exclusively for the PS Vita this year, and is expected to use the systems full capabilities. You can read more Tearaway in the interview with the game's lead, Rex Crowle, here. 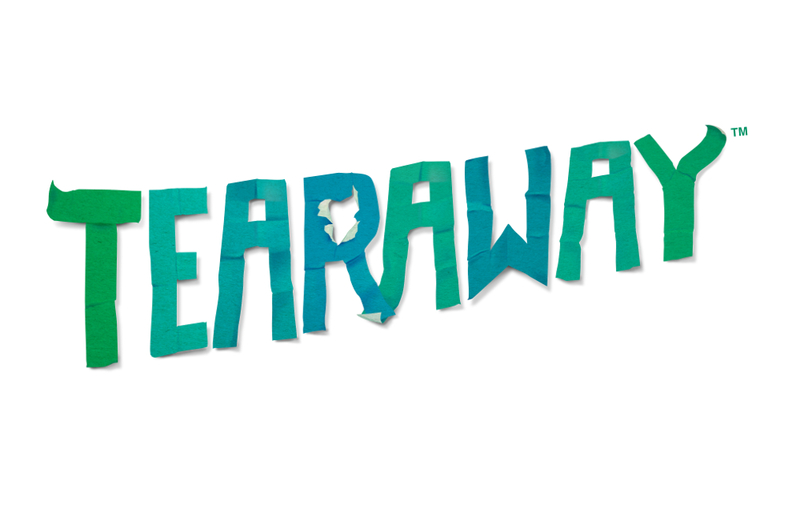 Let us know what you think of the Tearaway coming exclusively to the PS Vita in the comments below!